and, one allegation that the victim was over 65 years of age. 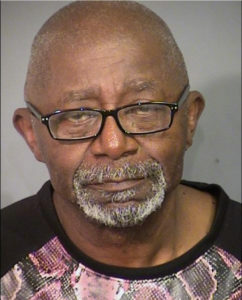 Davis was also charged with one prior “strike’’ - a 1964 robbery and kidnapping conviction. In 2012, Mrs. Dingman was discovered by her daughter in her residence, located on a three-acre wooded lot just west of l-5 in Stockton. Mrs. Dingman was bound with two pillow cases over her head. She had been raped with a foreign object and beaten to death. 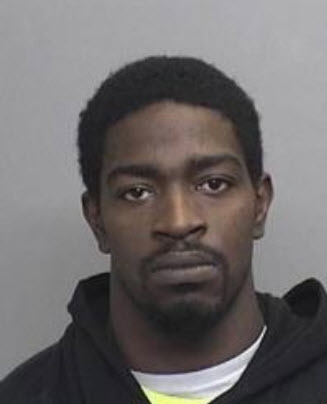 The investigation by the Stockton Police Department and the California Department of Justice Bureau of Forensics Services in Ripon continued until early 2016, when updated methods in DNA analysis conclusively identified Davis’s DNA on multiple items found by investigators at the crime scene. 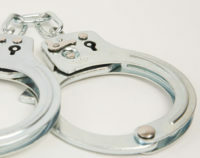 Davis was arrested in Las Vegas and extradited back to California to face charges filed by the San Joaquin County District Attorney’s Office. Davis, who had been in Stockton at the time of Mrs. Dingman’s death immediately left for Las Vegas until he was arrested for this crime. Over the last several weeks, the DNA evidence along with other pieces of evidence and eyewitness testimony was presented to the jury, which resulted in the jury’s guilty verdict. Davis will return to court on December 3, 2018 when a date for sentencing will be chosen. Davis faces a sentence of life in prison without the possibility of parole.